Home / Articles / Should You Live Together Before Getting Married? Don’t you love a free trial—a no-strings-attached chance to try something out before you shell out your hard-earned cash? Most of us do. When it comes to a new car, a test drive is a wise idea. If you’re thinking about investing four years and a wad of Benjamins into a college, it’s a good idea to spend some time on campus first. Before you sign on the dotted line for that new house, you ought to go over the place with a fine tooth comb a time or two. But what about marriage? Is it a good idea to enjoy a free trial without the commitment of a permanent arrangement? 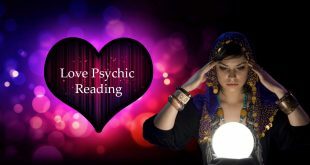 The advice I am about to share with you comes from my experience, surveys and research from the last few decades. Before we can discuss living together, we need to know why men and women do it. For men, living together is often a test to see if they can get along with their girlfriends while living under the same roof. For women, living together is often a prelude to getting engaged and eventually married. Research suggests that living together leads to more divorces after marriage. The same research also links living together with a lower quality of marriage, less happiness and poor communication between couples. One reason for this could be that one partner has had “one foot out the door” (not being fully committed) since the beginning. They could be less willing to compromise. This is especially the case with people who habitually live with others. If you are considering moving in with a partner who has lived with many partners before you, you may want to think about it first. For some, living together is like an extended sleepover. While many couples who live together report having a worse relationship than those who waited until they got married, other cohabiting, unmarried couples report having wonderful relationships. But, how is that possible? 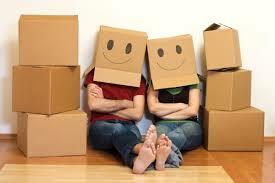 Cohabiting can work if both people in the relationship are strongly committed to each other. It begins with a clear understanding of each person’s expectations. It doesn’t pay to be vague or ambiguous when considering whether or not to live together. Once you’ve each set your expectations, it’s a good idea to regularly check in with one anther to see how things are going. Living together works if both partners are dedicated to making it work. You just have to watch out for an unhealthy commitment. Some people think living together is “safer” than getting married, but that simply isn’t true. Living together can be just as messy if you share things with your partner. 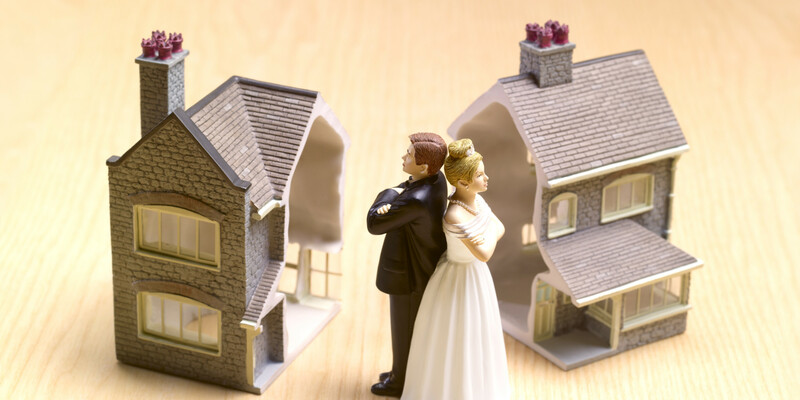 Whether it’s mortgage or lease payments, bills, furniture, pets and children, if you go your separate ways, you’re going to have to split everything up whether you’re married or not. Don’t move in with anyone unless you know for sure what you are getting out of the deal (expectations, commitment, etc.) You should be committed to each other, but not necessarily committed to sharing objects that have to be split up if things don’t work out down the road. And remember, the more time you invest in someone, the harder it’s going to be to let them go. Living together can be an amazing experience if you and your partner are smart about it. Next Can Your Partner be Trusted?